Nicole Hatcher is a money coach, wife, mother of three, and lover of all things personal finance. 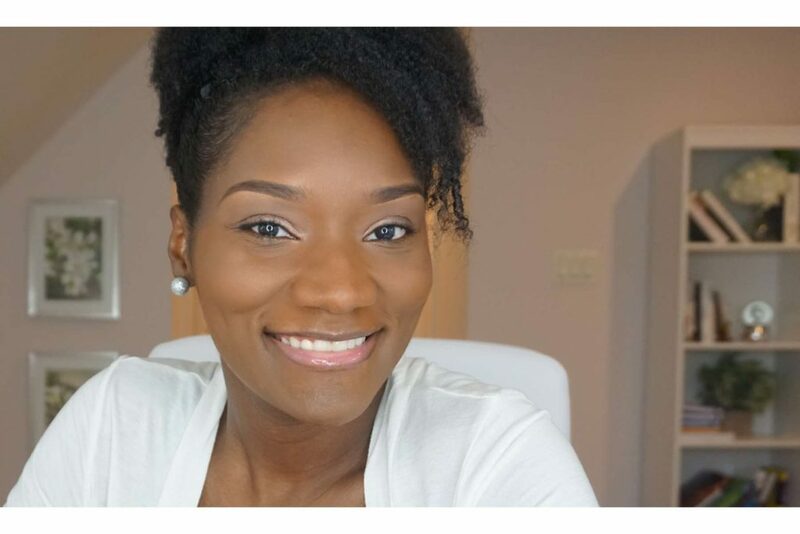 Her blog and YouTube channel, FrugalChicLife, is where she documents her journey to financial freedom and, ideally, financial independence. The highlight of her financial journey thus far has been paying off $100,000 of student loan debt in just under 6 years, and her belief is that there's more to life than working 40-50 hours per week, paying bills, buying a bunch of stuff that we don’t need, and retiring at age 65. In this episode, Nicole tells her money story - what she learned about money as a child, how and why she first got into debt, the changes she made to her lifestyle once she decided to prioritize being debt-free, and so much more. She shares stories from her real life about living frugally, how she and her husband handle their finances as a couple, what she's teaching her kids about money, and her approach to building wealth. Money is one of the subjects that I'm most curious about, and I'm so grateful to Nicole for all of her honesty and openness in this conversation. I hope you love it as much as I did!